As we get ready to wrap up the year and the month, here’s an absolutely beautiful compilation of views of the aurora — or norðurljós as they are called in Icelandic — from the month of December 2014 in Iceland. “Even though the month is not over yet, the weather forecast does not allow any shooting the rest of the month,” said photographer Ólafur Haraldsson via email. Haraldsson’s timelapse captures the quiet and magical beauty of the aurora and the majestic and varied landscapes of Iceland. See more of Haraldsson’s wonderful work on his website — which includes some amazing 360 degree interactive panoramas — or on Twitter and Instagram. 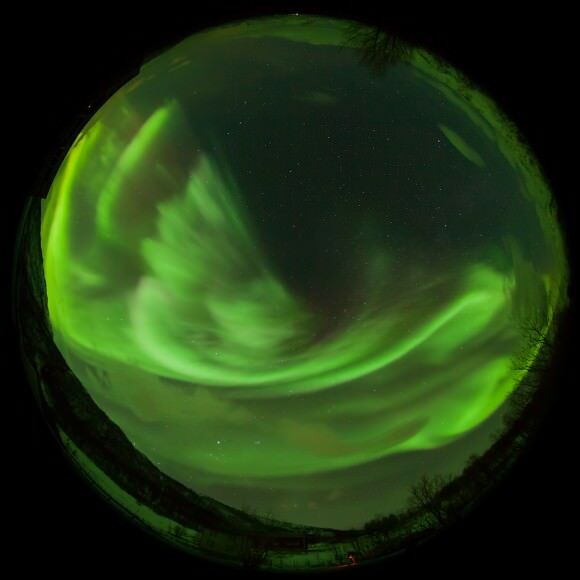 Aurora December 2014 from Olafur Haraldsson on Vimeo.